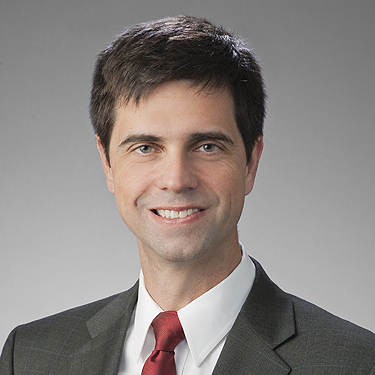 Doug Pritchett represents clients in both state and federal civil courts of appeals in commercial and personal disputes. He also works in the state and federal trial courts on issues that are subject to interlocutory appellate relief or extraordinary relief such as by writ of mandamus. At trial, he works to preserve error, prepare the jury charge, and draft and argue post verdict and post judgment motions. Before entering private practice, Doug clerked for Justices Raul Gonzalez and Alberto Gonzales on the Supreme Court of Texas. Doug is Board Certified in Civil Appellate Law by the Texas Board of Legal Specialization.